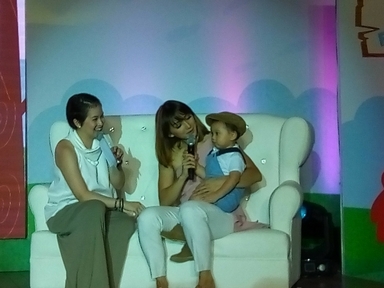 The 90's favorite cologne has recently re-launch their cologne product with its newest endorser Celebrity mom IyaVillania-Arellano and Baby Primo. 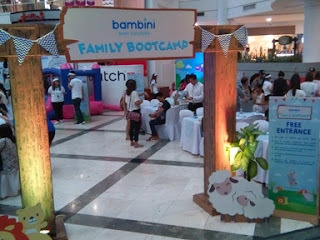 The celbrity mom share's her motherhood journey during the event as he mention the importance of listing down things she need to do, so she won't forget it. 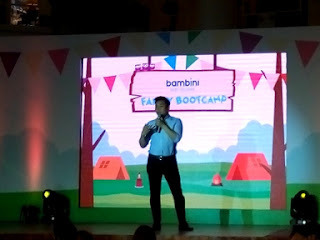 Cosmetique Asia, the makers of Bambini Baby Cologne was so proud to announced their latest ambassador. Bambini Baby Cologne underwent a brand refresh with a new look guaranteed to appeal to the young ones. 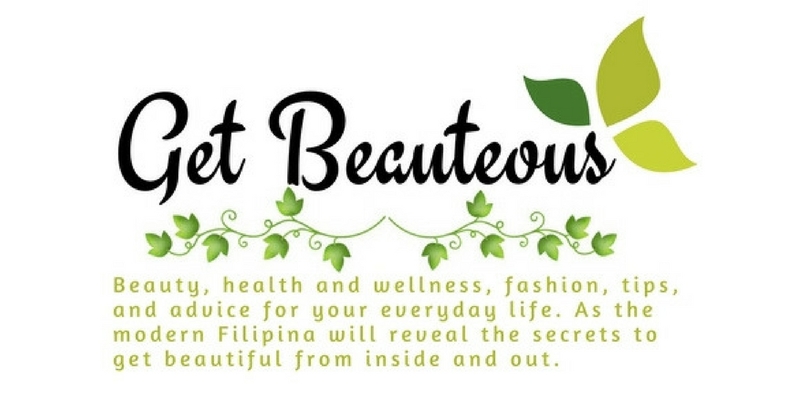 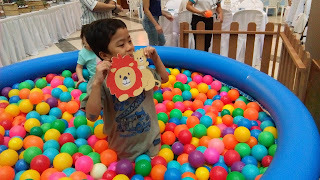 They make sure that it is inspired by mommy and baby bonding activities with fun elements of nature. 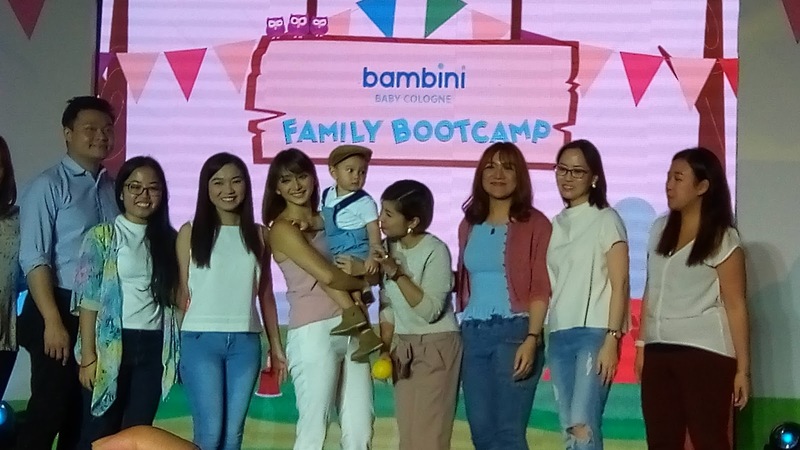 The new and improved Bambini Baby Cologne features their new scents such as the floral and sweet “Morning Tickles,” the calming “Starry Lullaby,” the clean and breezy “Ocean Kisses,” the cottony fresh “Cotton Cuddles,” and the citrusy and fun “Sunny Playtime” which is Iya and Primo’s favorite. 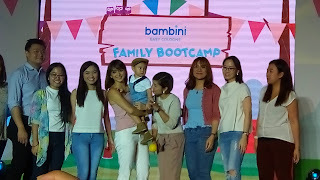 The official unveiling of the new Bambini Baby Cologne at Glorietta 3 Activity Center was dubbed as the Bambini Baby Cologne Family Bootcamp. 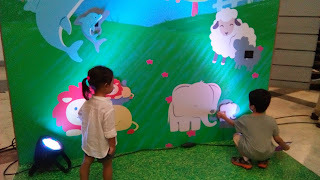 The venue was transformed into a wonderland of fun games and activities for kids, including a ballpit, a bouncy castle, giant puzzle blocks and a larger-than-life coloring book, where guests and their children could bond and enjoy the little surprises the activities bring out. Bambini Baby Cologne hopes to be a part of every parent and child’s small moments and big adventures. 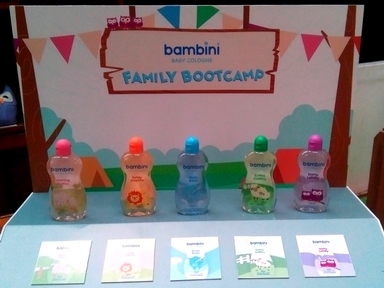 Bambini Baby Cologne is available in three sizes at 25ml, 50ml, and 125ml. It's packaged in an easy-to-go grip curvy bottle, letting the parents and children enjoy life’s little surprises anytime, anywhere.